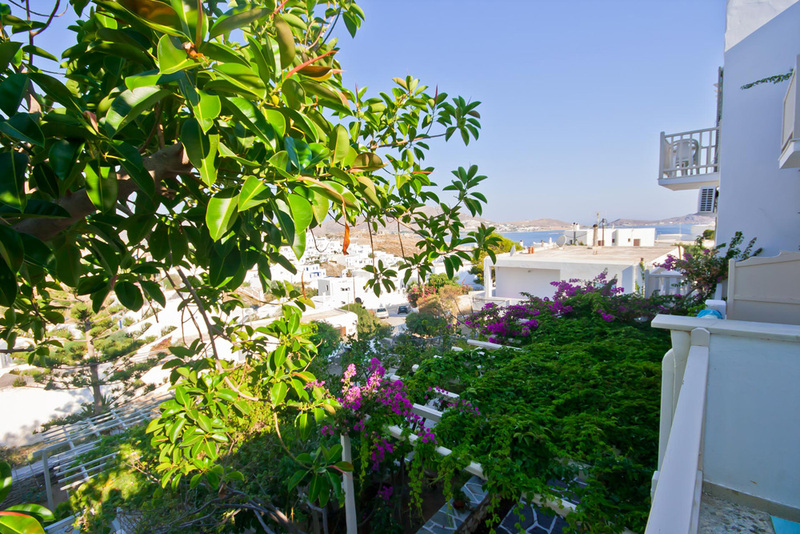 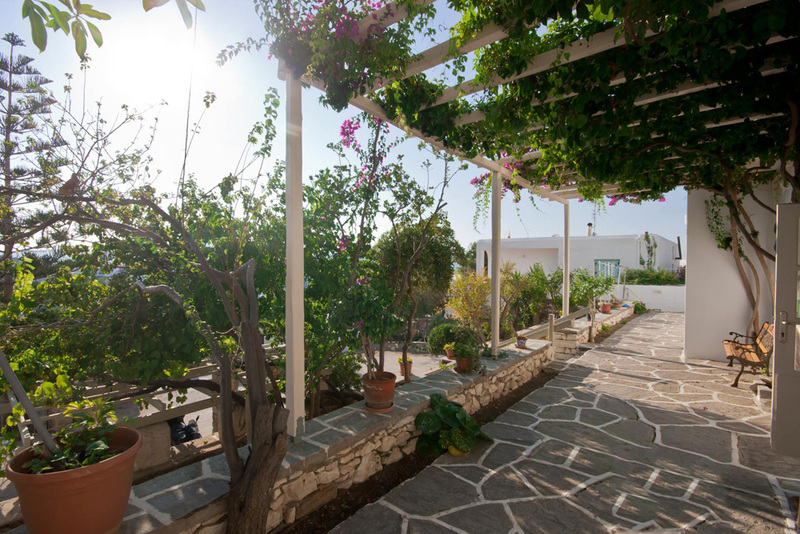 Welcome to Hostel Mary in Naoussa, on Paros island! 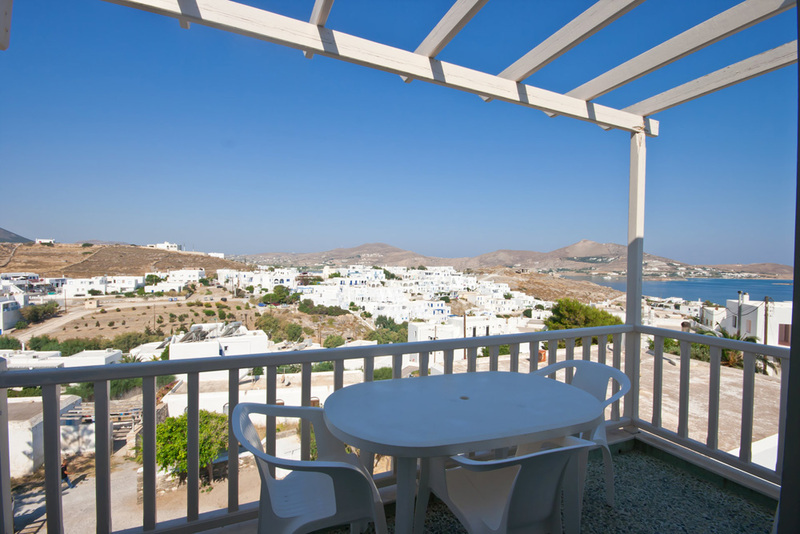 Hostel Mary is situated on the island of Paros, one of the most charming islands in Cyclades, in the village of Naoussa, near Piperri beach. 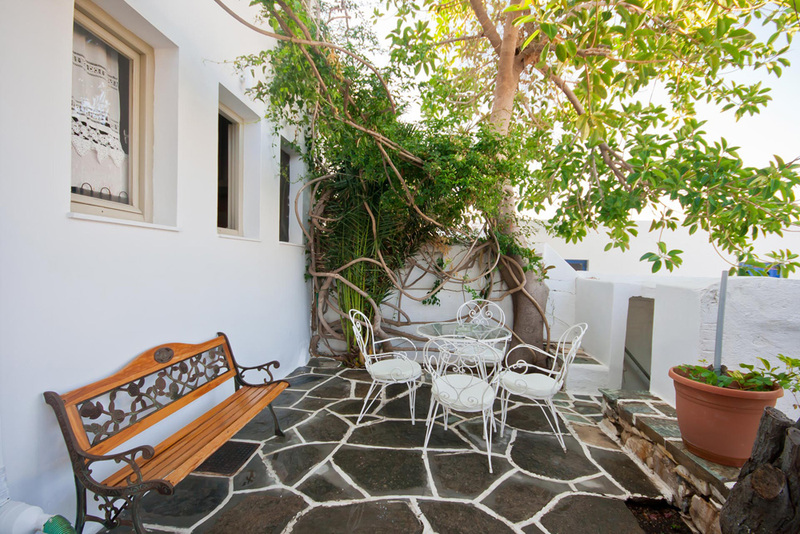 Hostel Mary consists of 16 rooms, all featuring a balcony or a terrace and a private bathroom with shower. 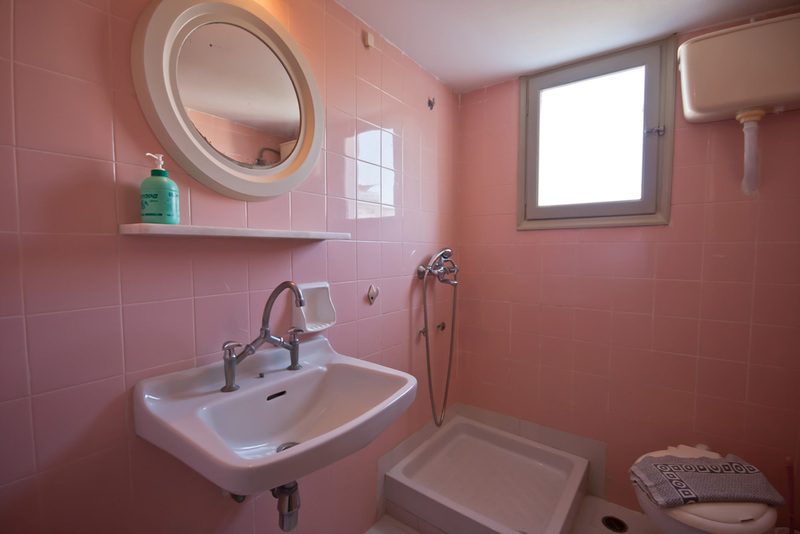 Family rooms are also provided. 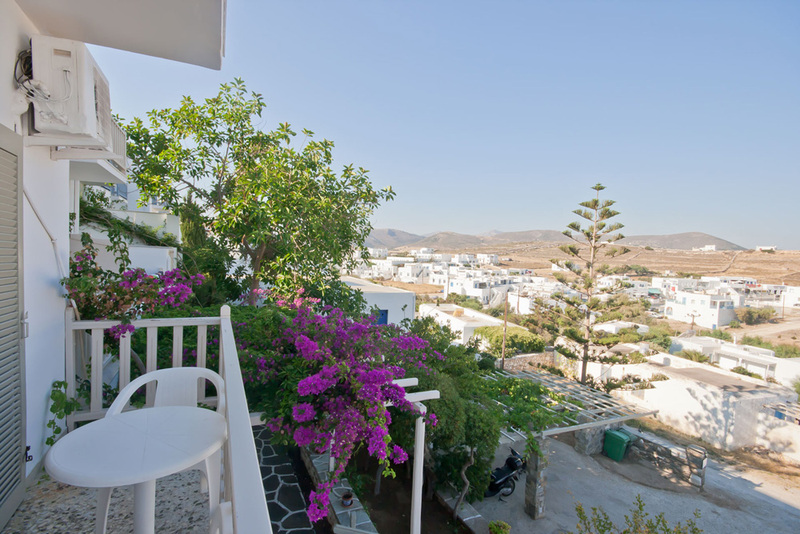 From the balconies you can enjoy the wonderful view of the Naoussa bay. 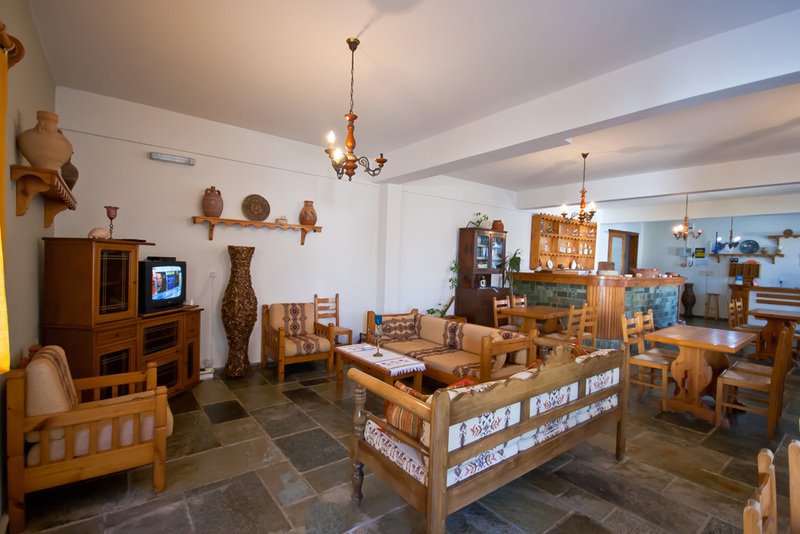 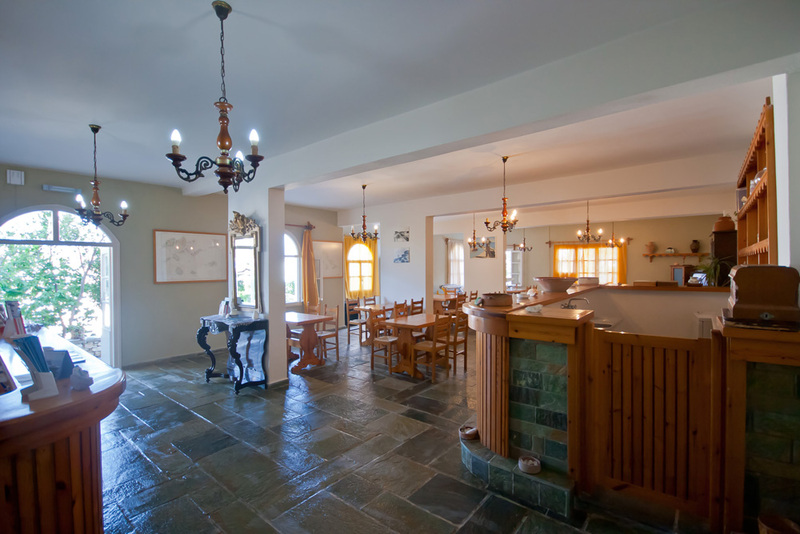 Hostel Mary has also a breakfast room, a sitting area and TV room, as well as a garden and parking space. 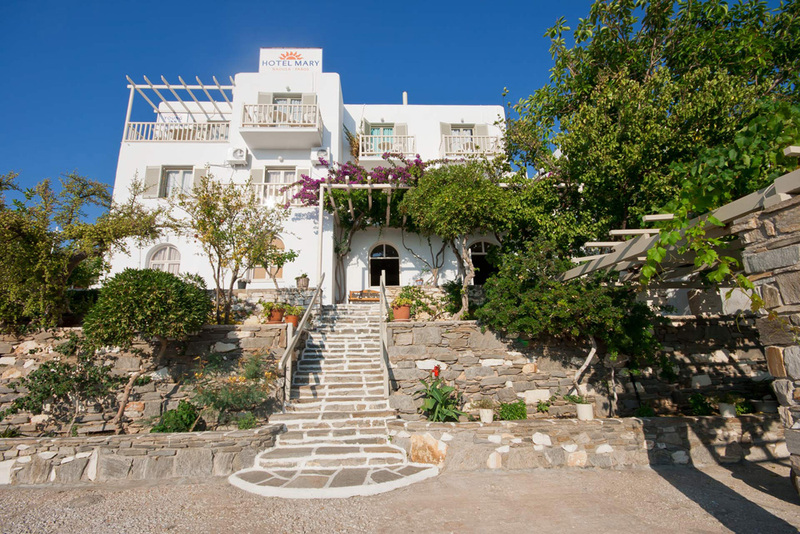 A family hostel for unforgettable holidays. 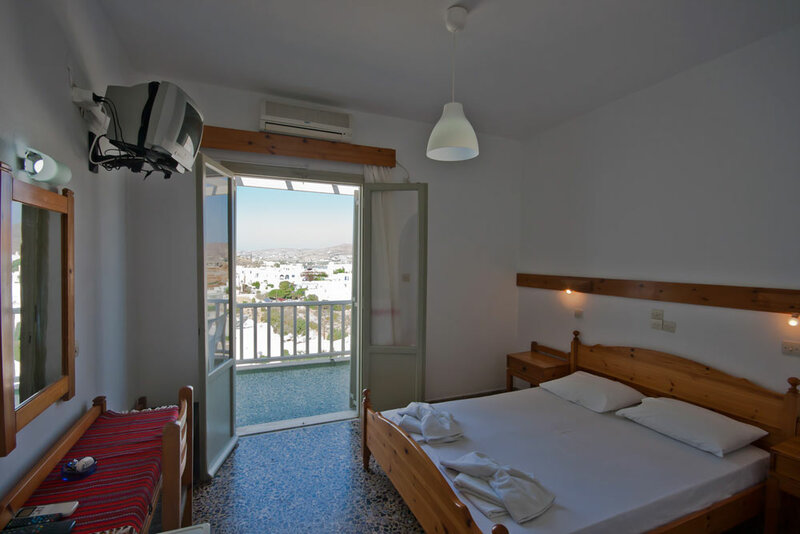 Inn stays allow for a private or shared experience and can be set in a busy city, small town or in the middle of a national forest. 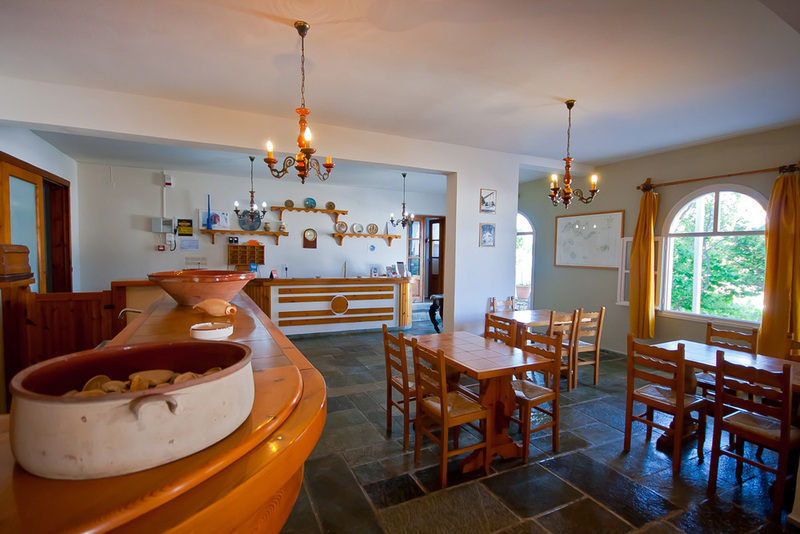 Meet fellow travelers as you share a meal in the common dining area, or if available, use the kitchen to whip up your own culinary creation. 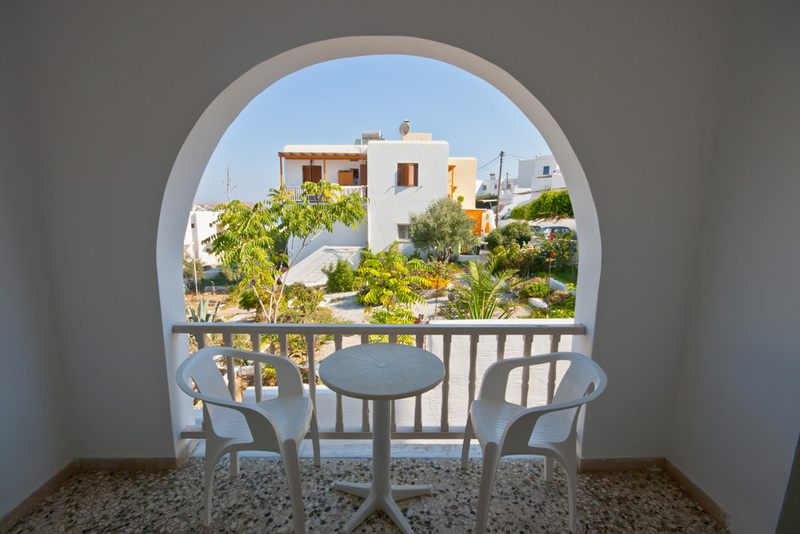 Best for stays of 2 days or longer, expect to bring your own personal conveniences, so you can use your resources to better explore and discover all the location has to offer.